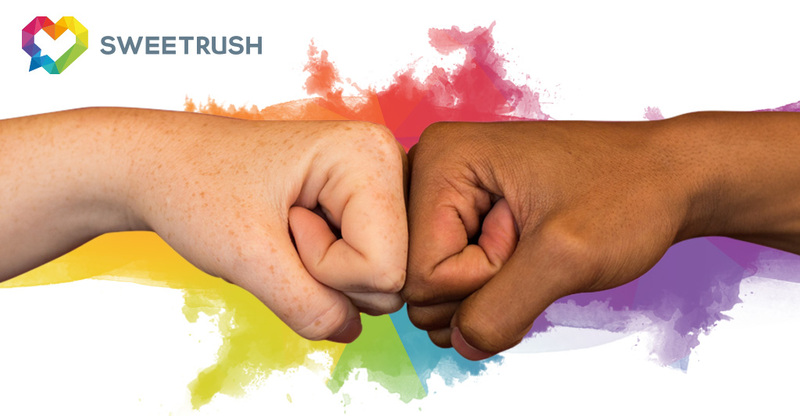 Blogs, News, and Events / Blogs / How Does SweetRush Inspire Confidence in Our Clients? How Does SweetRush Inspire Confidence in Our Clients? I made a note and moved on, but it occurred to me later that I wanted to know more about how we do that. So I asked a few of our e-learning project managers to answer that question for me. Here’s what they said. “I think we inspire our clients by being transparent and honest with them, even during the proposal process. Many times I’ve seen us let clients know more cost-effective ways to do something during the contract phase, and that shows that we are committed to delivering the best we can while being conscious of cost impact to them. And that happens during the project as well when out-of-scope items arise.I know I’ve had clients with vendor PTSD because of bad experiences with change orders. Being honest with them about potential cost and timeline impacts and being fully transparent builds trust. Consistent communication. Weekly meetings, regular emails and clear and concise language. Working WITH our clients requests with a can-do attitude. Even if we feel it’s right to push back on a request, we do the work to come up with satisfactory alternatives. Treating our client contacts and SMEs with respect and kindness, but at the same time, being good consultants and standing up for what we know to be true and best practice in our industry. On one project I managed, I apparently handled a very senior SME so well that I was asked by my client if the company could use a recording of the call for their internal folks.This spirit of collaboration permeates our company and our work with our clients as well. These words from our e-learning project managers are from the heart and really point to how important our culture is at SweetRush. When I heard and noted the “we really inspire confidence” comment, it piqued my interest, and so I thought it worthy to share some of the comments from our project management team. I hope you found them of interest and of value and enjoyed them as much as I did.